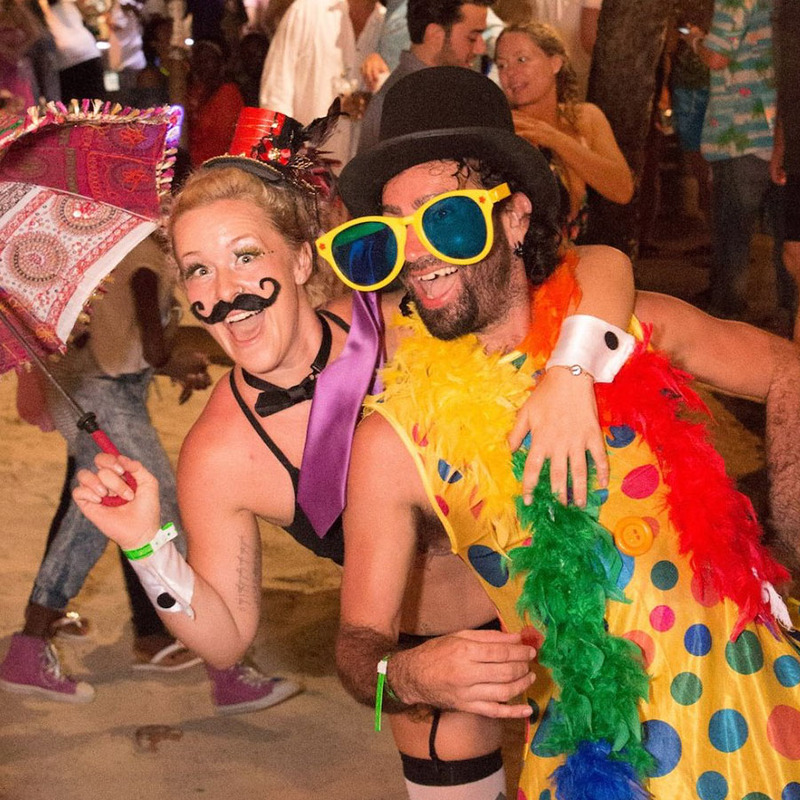 Known as “Old Year’s Night” in the Caribbean, our annual party on December 31st is consistently ranked as one of the top 5 places in the world to ring in the New Year. With press, celebrities and fun-seekers pouring in from around the globe, our tiny island of 300 swells to thousands for this legendary party. This year’s theme is “The Nauti Yacht Club.” Whether you decide to come dressed as a yachtie, pirate, sea creature or castaway, we hope you’ll “get nautical” and put on a costume and join in the fun.